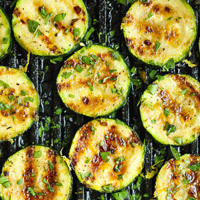 Zucchini – also known as courgettes or summer squash – are very low in carbs. 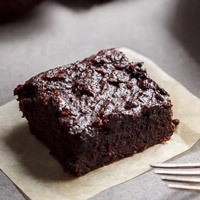 They clock up only 2g net carbs per 100g (3.5oz). Zucchinis are very versatile. They make a perfect side dish for low-carb meals. They also make a great sub for some high-carb ingredients. 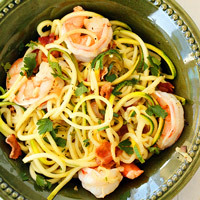 For example, you can use grated zucchinis in low-carb baking, or make zoodles instead of pasta. 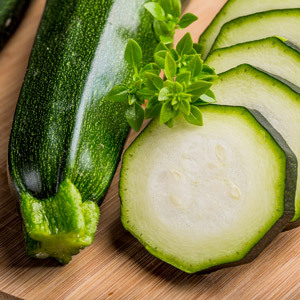 Here are some ideas on how to include zucchinis to your low-carb diet. 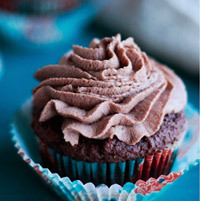 All photos listed below belong to the respective blogs where the corresponding recipe is published. 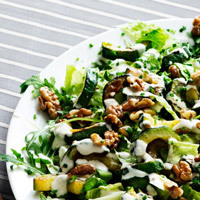 Slice zucchinis, drizzle with oil, and stick in the oven for 20-30 minutes, or until soft and browned. 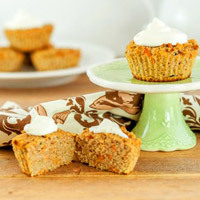 Jazz them up with cheese, spices and herbs, or mix with other low-carb vegetables. Grilling zucchinis works as well as roasting, and is a bit faster. Slice into discs and pan-fry with some oil for about 5-10 minutes on medium-high heat. Grating zucchinis instead of slicing also works well when fried. 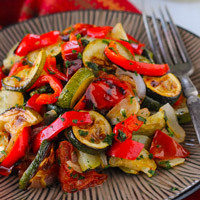 When in season (late summer – early autumn), fresh zucchinis taste lovely just as they are, without any cooking required. 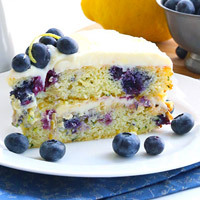 The texture is crunchy, with a hint of sweetness in the taste. 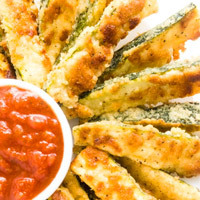 Parmesan “fries” made from zucchinis help to fill the gap where potato fries used to be. 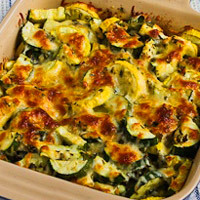 Use zucchinis instead of potatoes in bakes and casseroles. 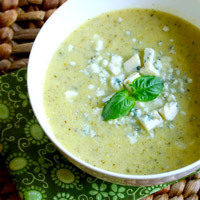 Zucchinis make good companions for cream and cheese in rich-tasting soups. Cut zucchinis in very thin strips, or use a spiralizer tool. Get the excess moisture out – add salt, leave for several minutes, then press with paper towels – this helps to create firmer texture. Steam or stir-fry zoodles with a little oil, for several minutes or until soft. Boiling is also possible, but it adds more water to the texture and can make your noodles soggy. Slice zucchinis lengthways into thin slices. 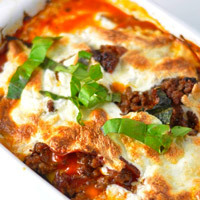 Use instead of pasta sheets in lasagna recipes. 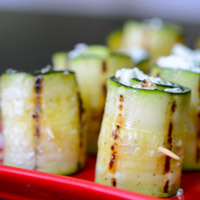 Slice zucchinis into thin wide slices, cook until soft, and use to wrap up meaty or cheesy fillings. 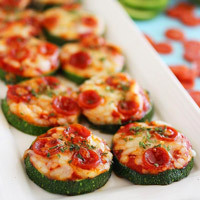 Cut a large zucchini into discs, top up with tomato sauce, meat and cheese for a low-carb mini-pizza. 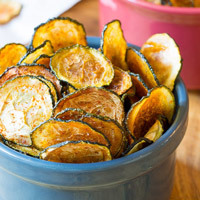 You can’t have any potato crisps (aka chips in the USA) on low-carb, but zucchinis can help you with that. Cut up into thin slices, coat with oil and bake at a low temperature until thin and crispy. 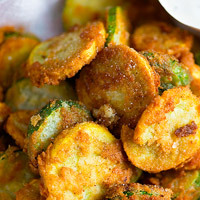 Grate zucchinis, squeeze out excess moisture, mix with shredded cheese, a couple of eggs and a spoonful of coconut flour, and fry. You can add zucchinis to recipes for low-carb breads, both sweet and savoury. Bear in mind they have quite a lot of moisture, so think of them as a “wet” baking ingredient. 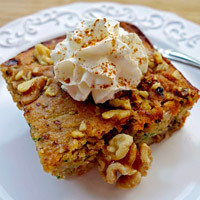 Zucchinis can even transfrom into a low-carb dessert! 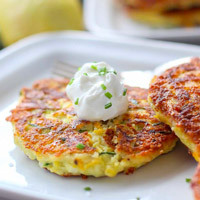 Zucchini forever 🙂 Thanks for sharing, I haven’t tried it mashed or as tots, must check it out.